Phantom Variants Now in Stock at All NDC Locations! 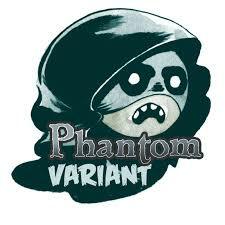 What is a Phantom Variant? Phantom Variants are exclusive variant cover comics from Marvel, Image, IDW and many more that you can only find at 20 Comic Retailers world wide! Come in today and check out our selection!